Throughout history, marches and protests have allowed women to change the world with their feet. Perhaps no one contributed to that legacy more than Harriet Tubman. She trekked out of Maryland as a fugitive slave in 1849, and then she walked to and from the South 19 times to help hundreds more escapees reach freedom along the Underground Railroad. And now, Kansas City is one of several cities participating in GirlTrek, a fitness nonprofit that has black women and girls following in the footsteps of Tubman and the civil rights marchers that came later. Ina Montgomery and Hakima Payne have local GirlTrek teams. 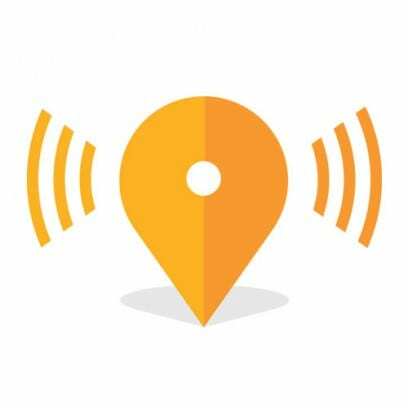 The organization has 125,000 participants around the country with a goal of 1 million by 2020. Friends T. Morgan Dixon and Vanessa Garrison started the organization in 2010. Montgomery introduced GirlTrek to Kansas City seven years ago after she serendipitously read about the nonprofit at a time when she was trying to start a health-oriented group of her own. The Kansas City GirlTrek Facebook page now has more than 400 members. Participants pledge to walk 30 minutes a day either on their own or with a team. All across the country, members meet Saturday mornings to walk en masse. Membership is free. Payne is a nurse and co-founder of Uzazi Village, which works to decrease the infant mortality rate in the local black community and to eliminate racial disparities in perinatal care. According to the federal Office of Minority Health, black women have the highest obesity rate of any demographic. And the Centers for Disease Control and Prevention says that black women are three to four times more likely than white women to suffer a pregnancy-related death, which some experts say is obesity-related. Payne started her team after running across the Facebook group started by Montgomery. She likes GirlTrek because it provides the historical and cultural “touch points” that are important to improving the health of black women. In March, 10 members of the national team — that is, Dixon, Garrison, and other staffers — retraced Tubman’s path along the Underground Railroad with a 100-mile walk from East New Market, Maryland, to Wilmington, Delaware. “We understand that black women have always been influential in communities and in neighborhoods and in families,” said national spokeswoman jewel bush, “and we’re starting with black women to model healthy lifestyles and generational change.” She follows the lead of other black feminists who do not capitalize their first or last names. 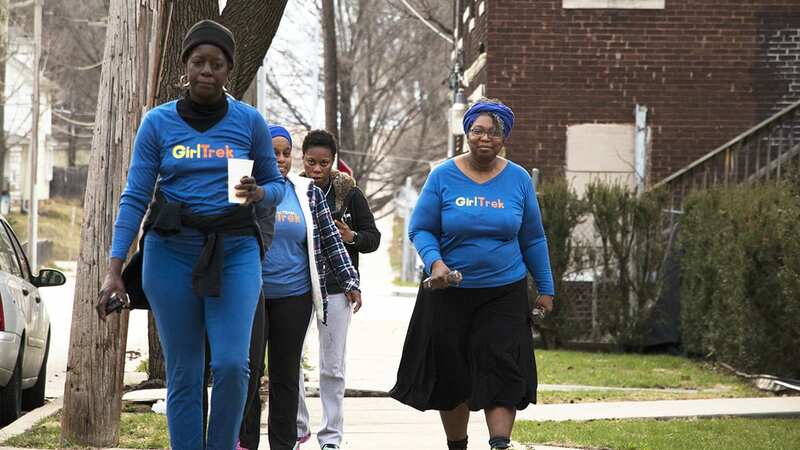 Members share their success stories on social media using #girltrek. One team in Philadelphia cleaned up trash in a blighted area after noticing it on their walks. Some cities work in nutrition education by having registered dietitians lead walks through grocery stores. The national organization encourages members to push for broader social change. Here in town, Montgomery’s team works to get out the vote. National leaders said the group is open to women of any color, but it leaves decisions of inclusion up to local teams. “I believe that black women need the space to get healthy since the quality of our health is not as good compared to the other ethnic groups,” Montgomery said. She has not actively invited women of other races to walk. Payne said she thought carefully about whether to open her team to other women of color. In the end, she decided that since 90 percent of activities at Uzazi Village are inclusive of other ethnicities, it would be OK to limit GirlTrek walks to African-Americans.